Drone services at Marshall Lancaster & Associates, | Marshall Lancaster & Associates, Inc.
Marshall Lancaster & Associates, Inc. now offer’s a wide variety of aerial services to it’s clients with FAA licensed pilots. For all of your Aerial Survey needs contact Marshall Lancaster & Associates. 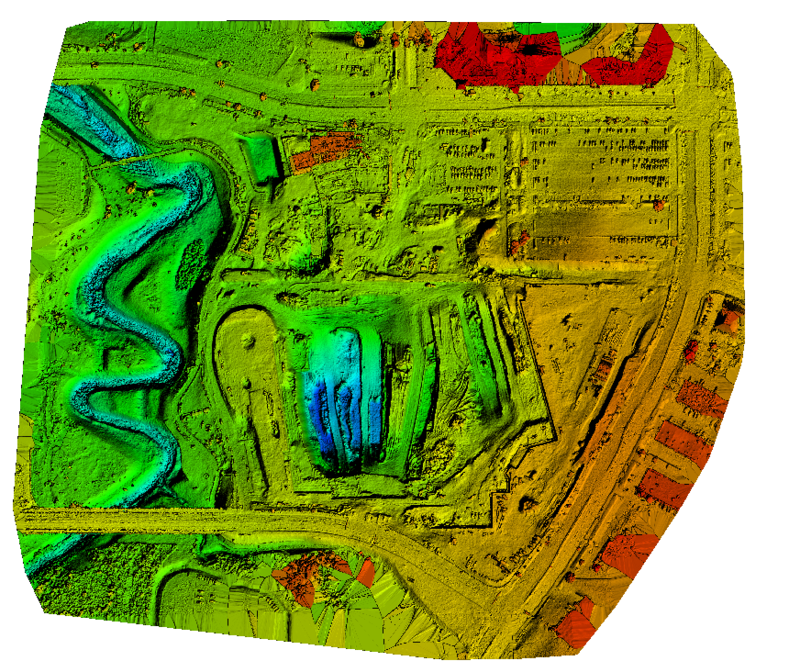 Monitor job sites quickly, easily, and efficiently with high resolution images and maps processed from drone collected images & data. 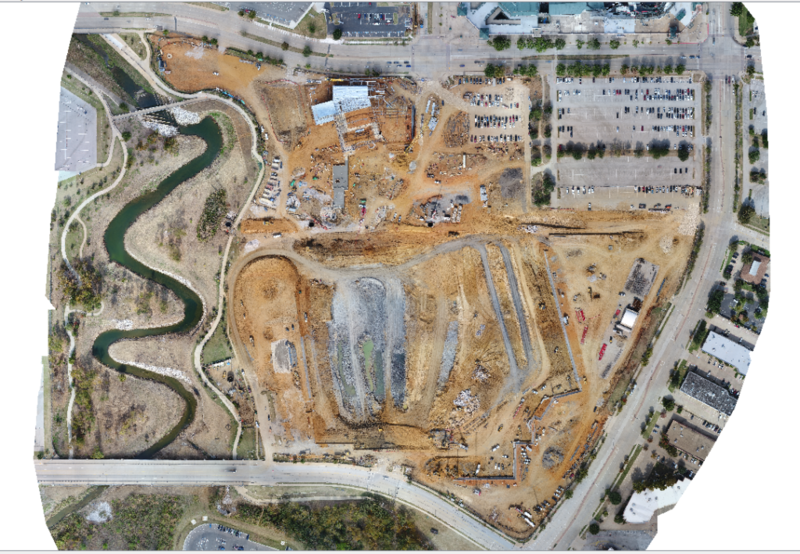 A bird’s eye view of the entire job site allows us to monitor and report on progress, infrastructure, equipment, and stockpiles.